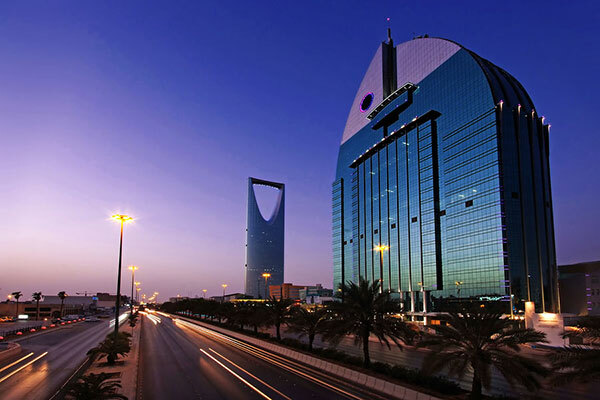 The volume of US investments in the Saudi market until February 2018 reached over SR207 billion ($55.20 billion), according to a report of the Saudi Arabian General Investment Authority (Sagia). Industrial activities make up the lion’s share of these investments with a total amount of SR193 billion ($51.46 billion) for 95 projects, while the service sector comes second with a financing of SR13.5 billon ($3.60 billion) for 245 projects, reported the UAE state news agency Wam. There are nine commercial activities with a total investment of SR300 million ($80 million) and two real estate projects with a total funding of SR16 million ($4.26 million). Temporary licences have been given for 16 US projects with total investments of SR2 million ($533,340). As many as 16 new American companies entered the Saudi market in 2017 with a total investment of SR382 million ($101.8 million), of which 13 licenses were granted in the service sector with a total financing of SR284 million ($75.7 million), the report added.